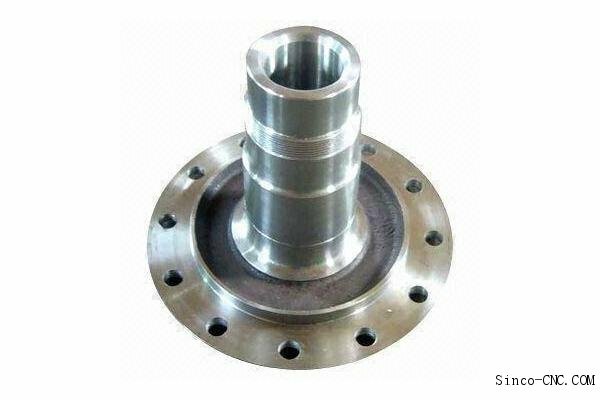 We are a professional manufacturer of hardware products and experienced in producing especially in Aluminum alloy , Stainless steel ,Copper and other hardware material product.Here are some Basic details of aluminum cnc machining. 3. Experienced technology engineers and well trained workers. 4. Machining CNC high precision metal parts. 8. good quality for products and prompt delivery.